Task: to design a modem for water meters. In today’s world where it’s enough to tell a joke at breakfast and receive invitations to trendy stand up comedy shows in all social media by dinner, submitting water meter readings manually is a little old school. And replacing simple mechanical meters with smart electronic ones is a little expensive. 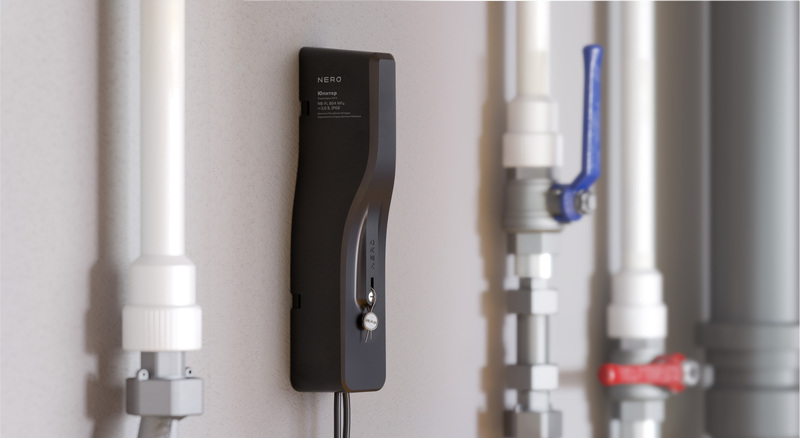 Nero offers a simple and cost-effective solution, a modem for water meters. 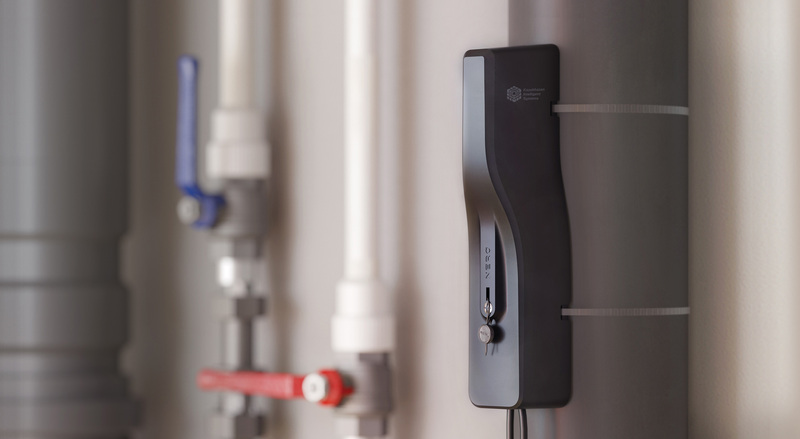 The modem connects to devices with an impulse output, takes readings of both hot and cold water and sends data to the utilities company. 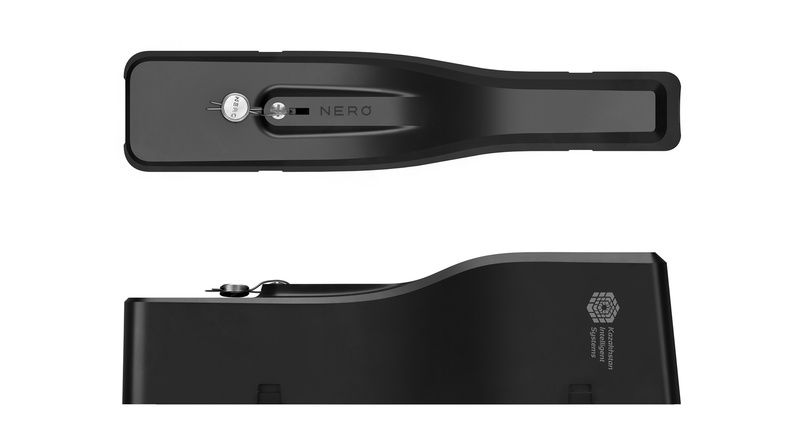 The modem follows the style of other Nero devices and looks just as beautiful with its wave-inspired shape reflecting its purpose. The device can be attached to a pipe or to a wall. A seal prevents tampering.